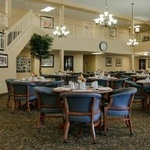 Arbor Glen, located at 5202 Saint Joe Road, Fort Wayne, IN 46835, is a senior living community specializing in Independent Living. The community is a part of Holiday Retirement's family of senior care communities. The cost of living in Arbor Glen starts at about $1,410 a month. 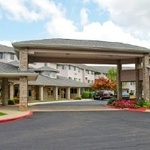 View the complete list of or for all Holiday Retirement Fort Wayne facilities Fort Wayne assisted living communities. For more info on Arbor Glen, contact the community with the form to the right. 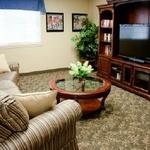 Arbor Glen is located at 5202 Saint Joe Road, Fort Wayne, IN 46835. 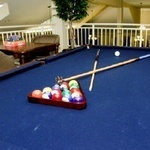 I understand minimum monthly rates start at $1,410 and Medicare/Medicaid is not accepted.